The Reserve Bank of Australia (RBA) this week just released their latest credit and “debit card statistics” which made for some interesting reading. Consumers have continued their caution in spending and borrowing, despite strong growth in national income, according to the Reserve Bank of Australia. 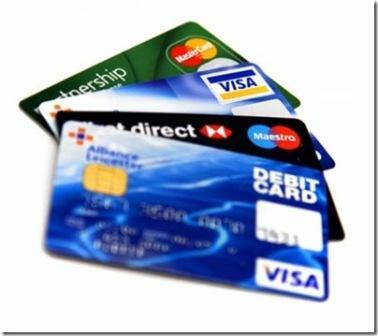 The report says that, the number of credit card accounts has increased by just 1.9% for the year to April 2011. The average credit card had an outstanding balance of $3,326 while the number of transactions has increased by 4.4% over the year. Surprisingly enough in comparison to this, the number of debit card accounts has increased by 7.8% over the year and purchase only transactions are also up by 22.2%. This definitely shows a new trend forming that consumers are less inclined to spend up big on credit cards and are more focused on savings now and are going back to using their own money to make purchases with 49% more purchase transactions made on debit cards than credit cards during the month.